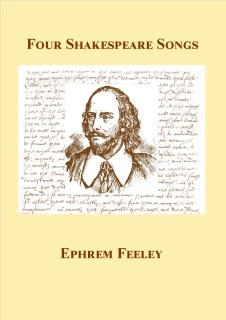 In addition to being an established composer of liturgical music, Ephrem Feeley has written several art songs and song-cycles for solo voice or choir. His work with The Solstice Trio provides a platform for performance of many of the solo songs and duets, and he has composed and arranged for many school and community choirs. 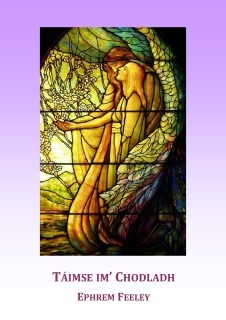 Click on a title to view sample pages from these attractive songs and song-cycles. Full scores are available as either digital or paper copies. 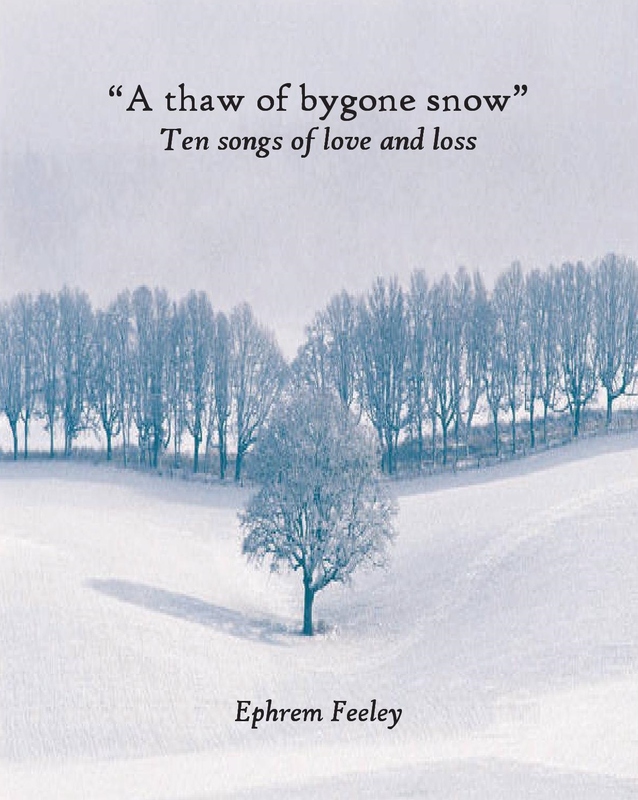 A cycle of ten songs exploring themes of love and loss using texts from poets such as Rossetti, Tennyson, Dickinson and Teasdale. 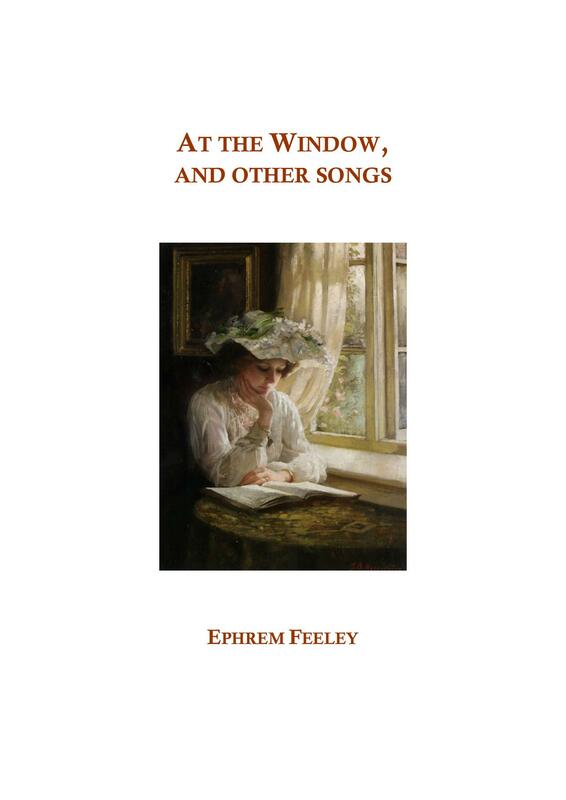 These accessible, attractive songs bring the immortal words of these great poems to life with rich harmonies and finely-crafted melodic lines. 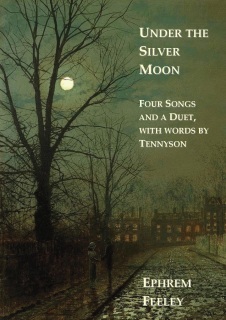 A cycle of six appealing songs for baritone and piano, with words by Tennyson. An ideal concert set covering a range of styles and moods, from the poignant And Kiss again with Tears, to the mysterious, rumbling The Kraken, to the simple love song style of At the Window. This short cyle of four songs - Full Fathom Five, A Lover and his Lass, O Mistress Mine, and When Daffodils Begin to Peer - captures the gamut of human emotions and experiences that Shakespeare so powerfully expresses in his poetry. Scored for medium voice and piano. 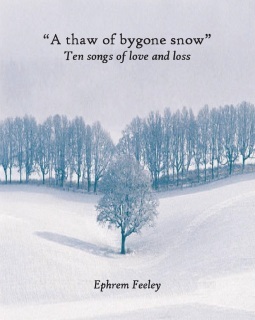 A new setting of this much-loved familiar poem by W.B. Yeats, with a poignant, lyrical melody, and interesting counter-rhythms throughout. 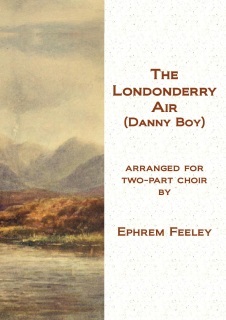 Ideal as a solo song for a recital, or also suitable for unison choir. 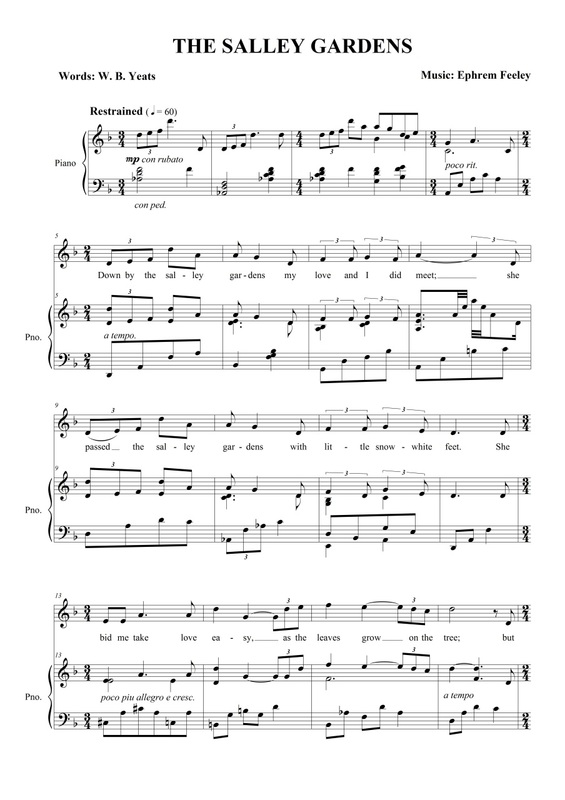 This short song-cycle for medium-high voice and piano will win the hearts of recitalists and audiences alike. 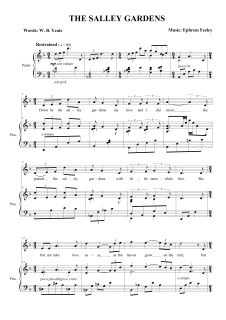 The Blackbird is a sprightly piece, evocative of the songbird's call; Miriam's Song is a haunting, brooding love song; The Throstle features a driving melody and wild time signature changes, capturing the madness of the thrush's song; Sweet and Low is a gentle, lyrical lullaby in 6/8 time, with a duet version given as an addendum to the cycle. 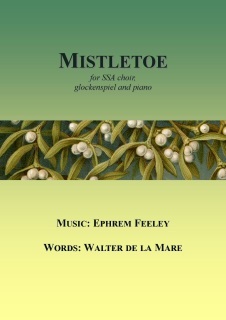 An attractive piece for your Christmas programme! 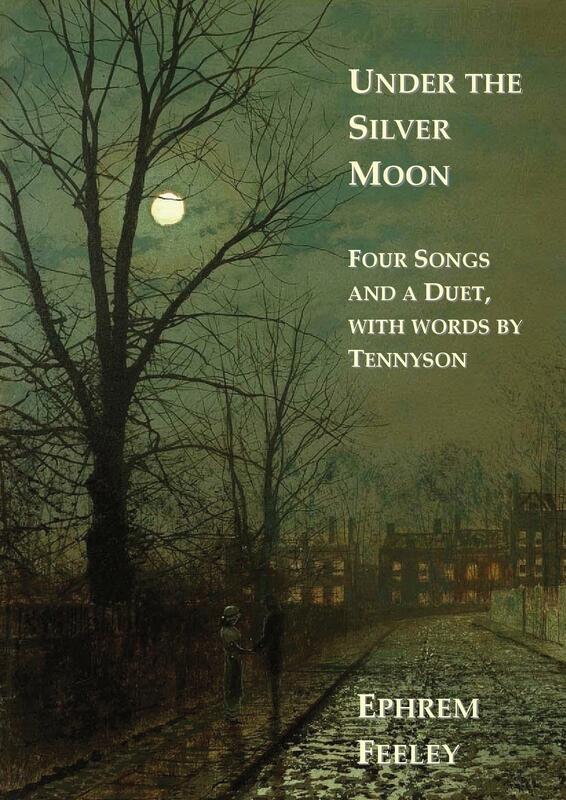 This haunting, mysterious setting of Walter de la Mare's poem for girl's choir is ideal for intermediate school choirs. 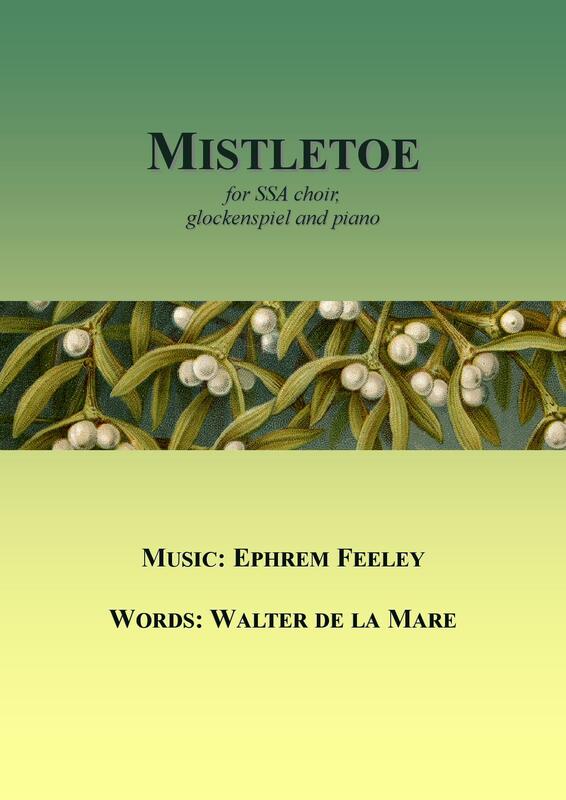 Scored for SSA choir, with optional glockenspiel that captures the twinkling of candlelight, and piano accompaniment, this piece will be a welcome addition to your festive repertoire. Scored for SSA choir and piano, this haunting, powerful piece sets an aisling, a type of Irish poem where the poet dreams of a beautiful woman, whose charm ultimately leads to destruction. The dreamy, lyrical writing of the recurring "táimse im' chodladh" (I am asleep) lies in sharp contrast to more percussive sections. 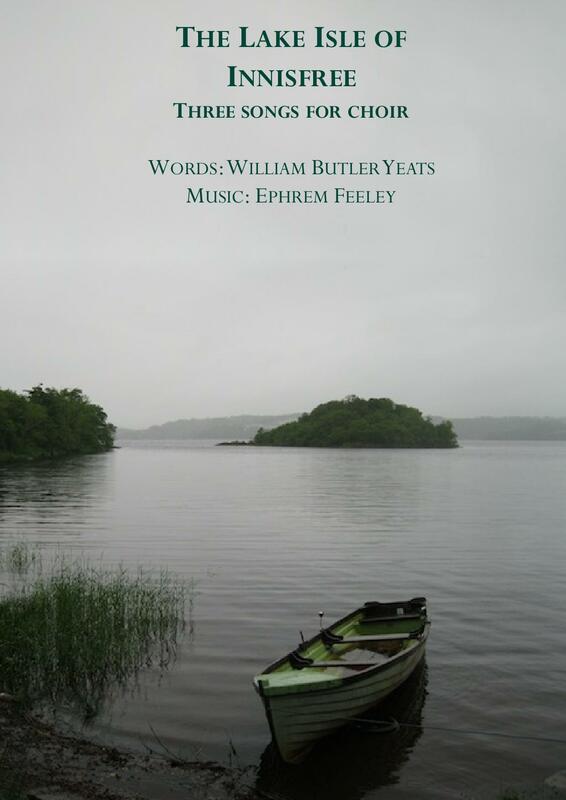 These evocative settings of three of Yeats' poems, The Lake Isle of Innisfree, The Falling of the Leaves, and A Faery Song are ideal for intermediate SA or SSA choirs with piano accompaniment, and would make an ideal set in your school or community concert programme. 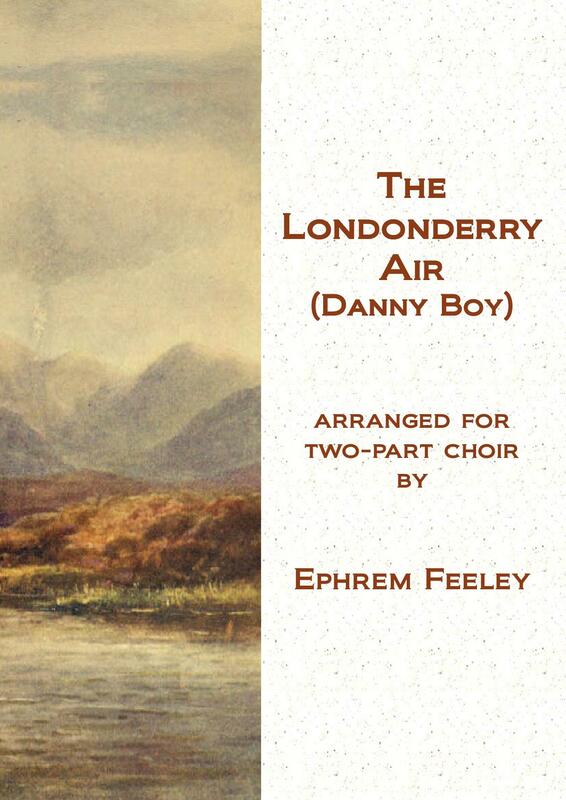 This well-known Irish traditional song is arranged here for piano and two-part choir, and is ideal for school, children's, and community choirs. The changing time signatures and haunting harmonies will make this arrangement instantly appealing to musicians and audiences.